With FUWA axles and airbag suspension. With 1500 L Fuel Tank. 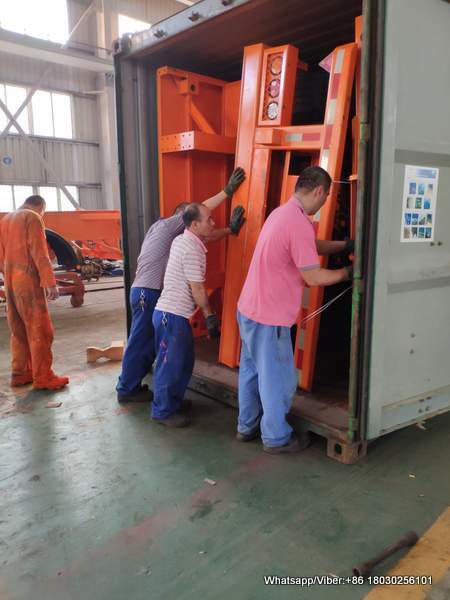 Use for transport 20 FT container,40 FT container and bulk cargo,dry cargo like steel,coal stone etc. 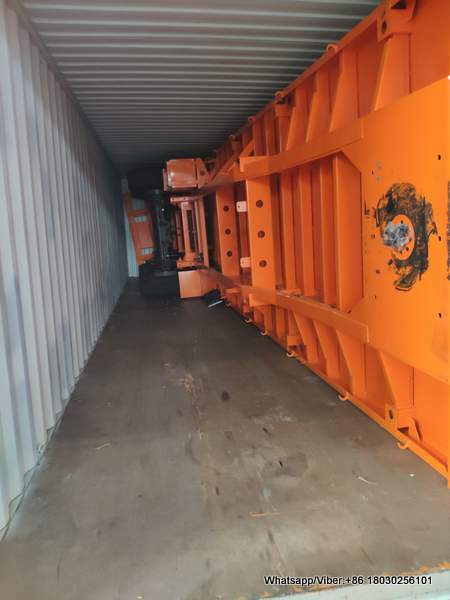 Why Choose to import HOWO DUMP TRUCK from China?